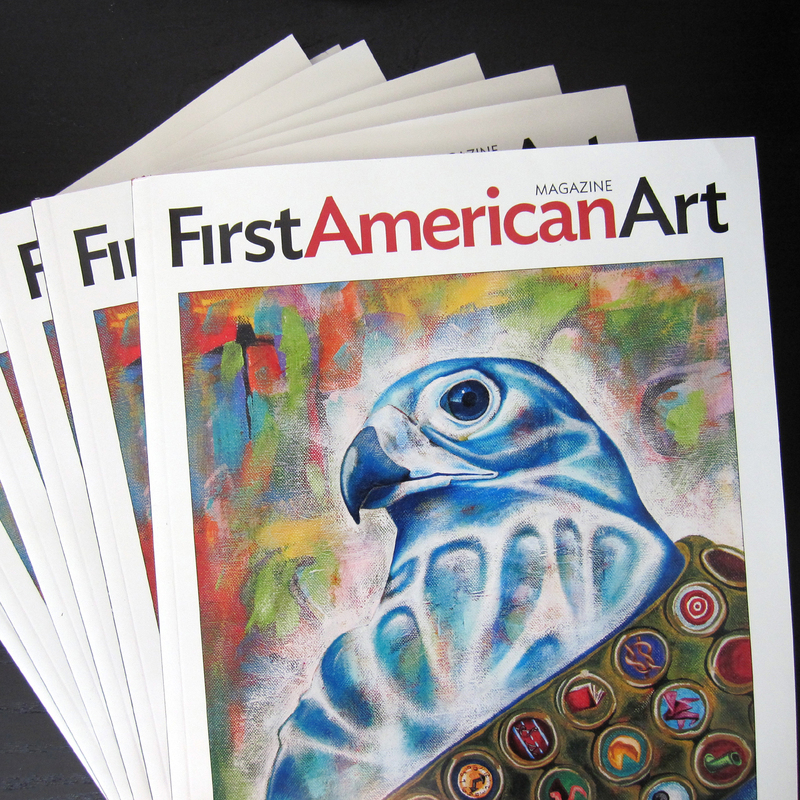 Last fall, I was approached by Cherokee artist America Meredith to be a part of an exciting new project to produce an arts magazine. This publication would be unlike any other in that it would be dedicated to covering the Indigenous arts of the Americas from an Indigenous perspective. 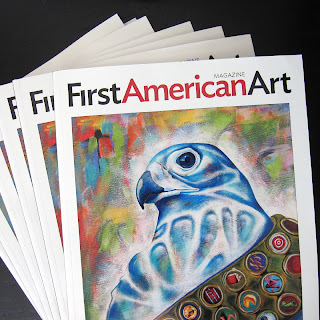 It would be called First American Art Magazine. But running a magazine is no easy task. The costs of printing are high, and publishing relevant and quality content requires constant work. But a publication with this mission is necessary. 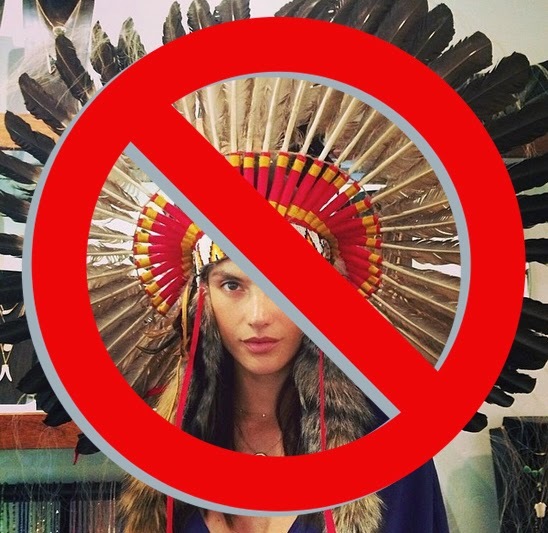 The core idea - to discuss Native art from a Native perspective - is one that is long overdue for attention and backing. Back in 2004-2008 I was an editor for Red Ink Magazine, an underground art and literature publication based out of Tucson, AZ. Completely student-run, the magazine took on the identity of its editorial board, constantly morphing to reflect the current interests and direction of its volunteer leaders. Our board was one that was packed with individuals interested in art and Native pop culture. Under constant threat of dissolution from our department because of funding, we played with the idea of launching our own grassroots Native arts publication - one that would be fueled by content not by money. But that was back when I was optimistic. The fact remains that to publish a magazine, funding is necessary. One way that the FAAM editor, America Meredith, has sought to help defray costs without sacrificing content is by launching a Kickstarter campaign to raise a minimum of $4,900 to help defray the estimated $11,000 that it will cost to print the next issue. Issue 0, the introductory pilot issue, was launched in April 2013 and included the following feature articles: "More Than Just a Trend: Rethinking the 'Native' in Native Fashion" by myself, "Northern Lights: Greenlandic Art in the 21st Century" by America Meredith (Cherokee Nation), and "Something Imperialistic Happened on the Way to the Louvre: Delegation Amérindienne 2012, An Artist's Perspective" by Roy Boney, Jr. (Cherokee Nation). The issue is available for purchase on Beyond Buckskin as well as the FAAM website, and it also features Exhibit Reviews, Book Reviews, and Artist Profiles on Orlando Dugi (Navajo), Anita Fields (Osage-Muscogee Creek), Tom Jones (Ho-Chunk), and Erin Shaw (Chickasaw–Choctaw). Issue #1 will launch August 1, 2013. 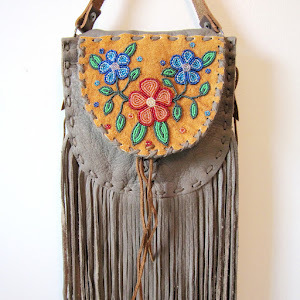 It will include articles about the revival of Southeastern Woodland beadwork; Alaskan and First Nations artists' experiences showing in the southwest; How Not to Write about Native Arts; cultural sensitivity and sacred items; and the Blythe Intaglios. 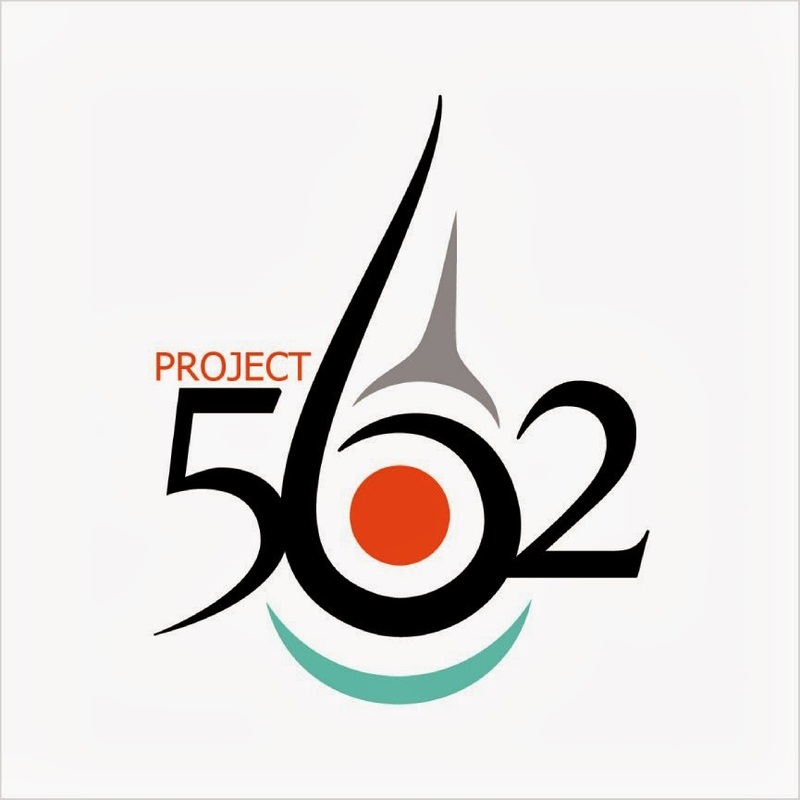 There will be original comics and Native Graphic Design along with artist profiles of Nanibah Chacon, Diné-Xicana painter and muralist; Shan Goshorn, Eastern Band Cherokee photographer and mixed-media artist; Dylan Miner, Métis printmaker and conceptual artist; and Kenneth Williams, Northern Arapaho-Seneca beadwork artist. The project has more than $4300 pledged, but there is less than 7 days to contribute before the campaign ends on July 3rd. If you think it is important for this type of publication to exist, please consider contributing to the campaign by clicking here. Really Dr. Jessica R. Metcalfe it is a Impressive blog. Thanks for the shout-out, Jessica! We made our minimum, and folks are still supporting the Kickstarter project (which will ALL go to printing). 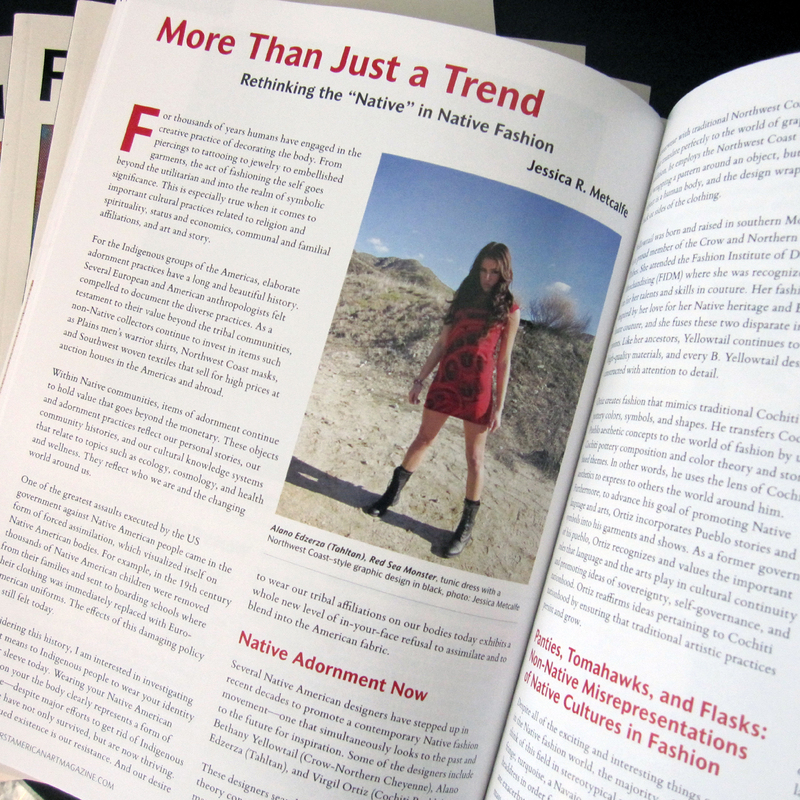 Whenever people ask me if there are other magazines where Native writers cover Native art, I always mention "Red Ink." BTW it seems be a good time for Native magazines—Ungelbah Davila (Diné) took her online southwest rockabilly culture magazine, La Loca, to print, and Terroll Dew John (Tohono O'odham) and Tohono O'odham Community Action (TOCA) just launched Native Foodways magazine.